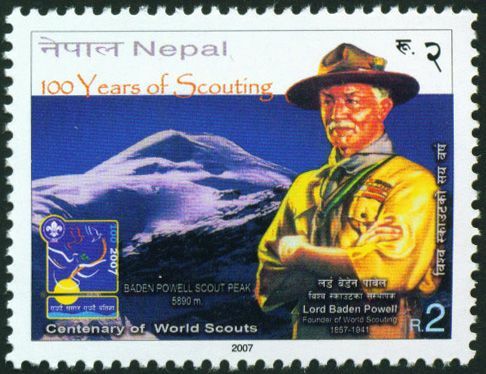 New Issue Stamps of Nepal. Welcome to AAS New Issue service for stamps of Bangladesh, Nepal, Qatar, Worldwide. Search new issue by Country or Topic/Theme world wide. Please click on the image which will open a new window with larger size image.